Whether by car or a guided tour bus there are several ways to experience the many wineries that call River Road home. When driving down River Road you are greeted by the sunshine and produce fields and soon you will see vineyards. Many tastings are very affordable and range between $10 -$20 dollars. 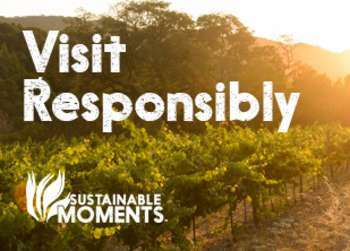 Make a day out of it to truly experience the wine,vineyards and hospitality of the Salinas Valley! 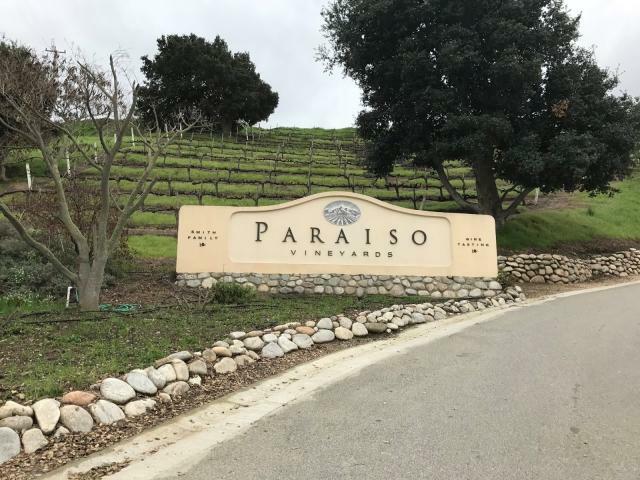 Paraiso Smith Family Winery is owned and operated by three generations of the Smith family. Come and relax in their charming tasting room and patio while enjoying fantastic views of their rolling vineyards. The cozy boutique tasting room is open Thursday-Sunday from 11am to 5pm. Hahn Estate, just up the road from Paraiso, is a great place to soak in the views and some tasty wine! 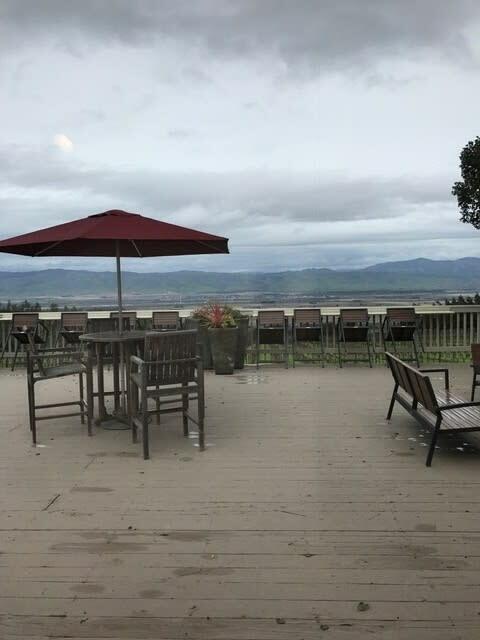 Bring a picnic lunch and grab a seat on their expansive patio with panoramic views of the Salinas Valley. Feeling adventurous? Hahn offers an ATV tour where you can explore their vineyards and learn about the wine-making process. The tasting room is open 7 days a week from 11am to 5pm. 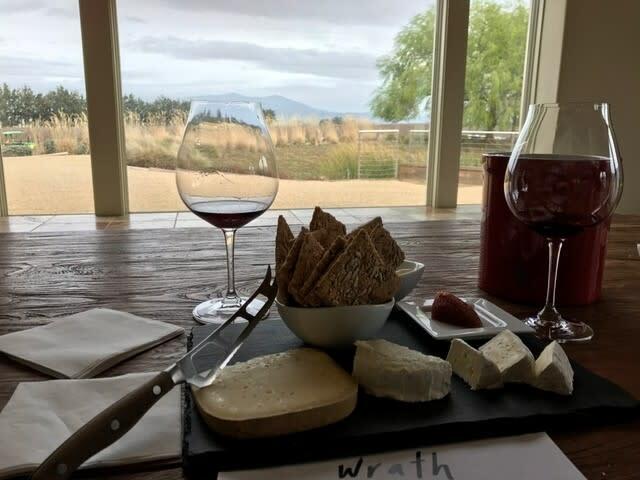 Wrath Wines is a wine lovers dream! Enjoy their open tasting room with indoor and outdoor seating overlooking a Victorian style home, which was once a residence of famed author John Steinbeck. Be sure to order the cheese plate to further enhance your wine experience. The tasting room is open Friday-Monday from 11am to 5pm. 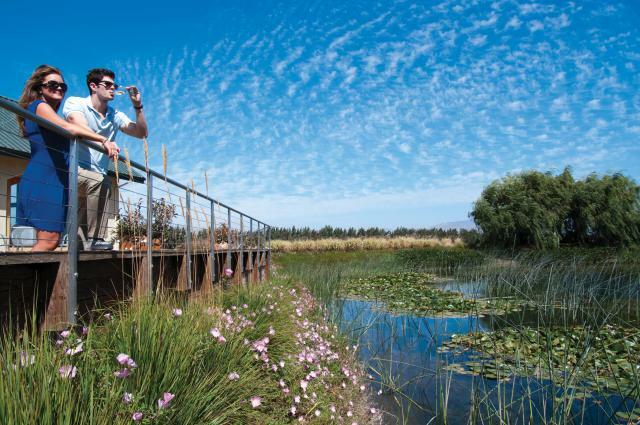 Sample these tasting rooms and more with the Rover River Road Wine Tasting Pass. For just $45 you can taste from 8 different wineries throughout the River Road wine region. Now that&apos;s a bargain! As an Information Specialist at the Monterey Visitor Center, Grace helps visitors by showcasing all that Monterey County has to offer. 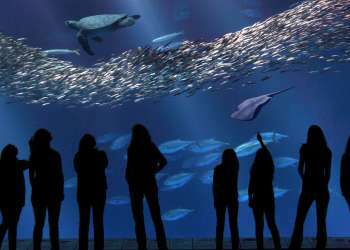 If she is not talking with visitors, you will find her biking along the scenic coastal trail, eating her way through Monterey County and taking long walks along Monterey State Beach.